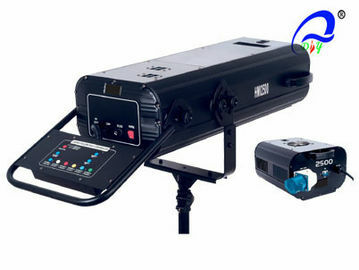 LED stage lights has lots of competitor, I buy from your company a good quality with fair price is very nice. I hope we can build long relationship. Glad with your moving head LED lights. Upon you are serious company, since it complies with orders on time, also the product has very good quality. Feature: This equipment is usually used in the stage performance, theater, film or gym etc, for high lighting the main role or objects. Offering great optical performance and widely zooming feature, ideal color temperature. Heat dispersed system containing a group of powerful fans guarantees the fixture work safely and steadily. 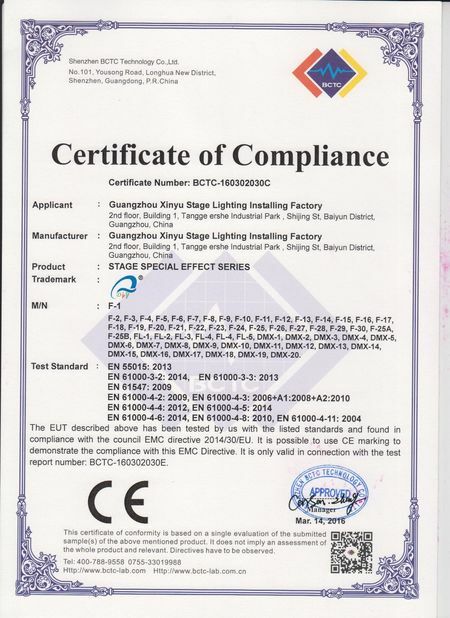 China Good Quality LED Stage Light Supplier. 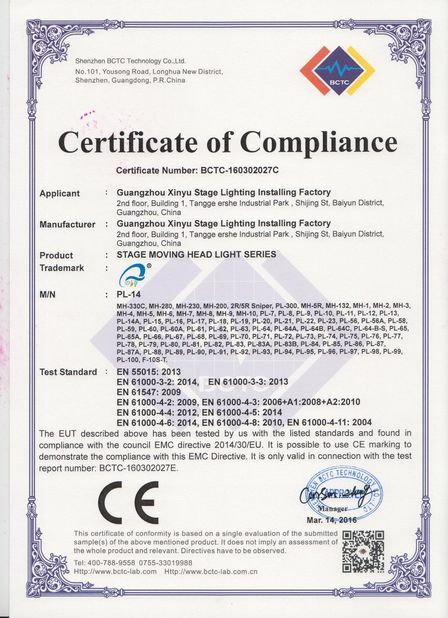 Copyright © 2016 - 2019 led-stage-light.com. All Rights Reserved.